Professionals continued to increase their Short positions this week. The Commitment of Traders reading has moved from -10.7% to -13.3% of total open interest this week. The Large contract (e.g. SP) professionals are still more bearish that the Mini (e.g. ES) contract Professionals with the difference standing at -12.3% (red line above). Three weeks ago I said: "I'm waiting for a few weeks in a row with large increases in short positions before being convinced that this market is going to turn." 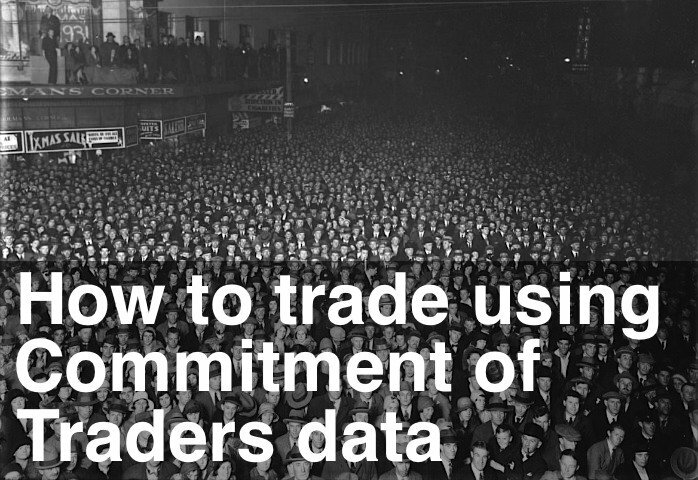 The evidence is certainly mounting with this week's Commitment of Traders charts. The Commitment of Traders Oscillator turned down from +138 to +129 this week. From last week: "I'm expecting a final bounce and re-test of the highs, which should line up with the Oscillator rolling over." This week's action will be critical. Confirmation of a down leg will come with a break of this week's low. Professionals maintained their Long positions on the US Dollar this week. The net Long position reading stands at +30.7%, about the same as last week. The US Dollar Commitment of Traders Oscillator has now crossed the zero line. From last week: "It's possible we're in for a re-run of the second half of 2008 – with US Dollar strength and Equities weakness. But the rolling over of these markets is progressing slowly."